Looking for a new pair of eyeglasses? Introducing you the Zenni Optical! They offered stylish frames with affordable price. Get your dream stylish new frames now from Zenni! 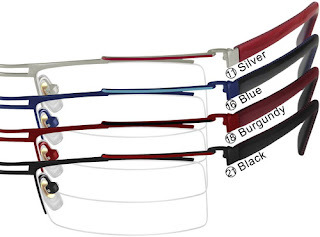 The price range from $ 8 with different choices of color for the same frame. You know what? Zenni Optical was on FOX news! Imagine how popular it is. Hurry...grab yourself a pair today!